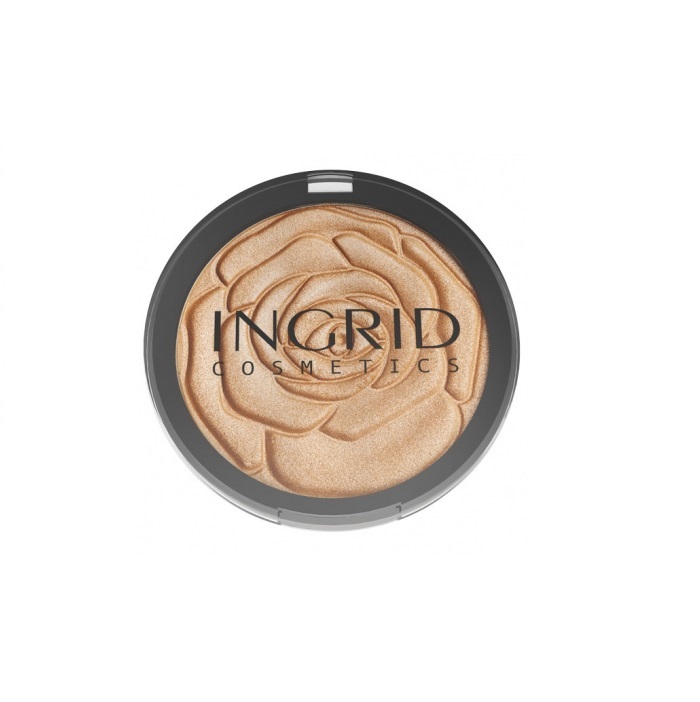 Made in EU - Exceptionally lasting and silky bronzing compact powder INGRID HD Beauty Innovation. 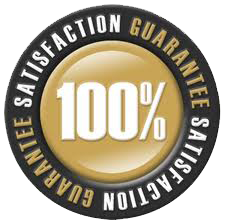 Valuable argan oil contained in the product firms, moisturises and nourishes the skin. Thanks to the content of mineral pigments, the face is naturally matte, without stains and smudges, and the effect of “sun beam” lasts for many hours. 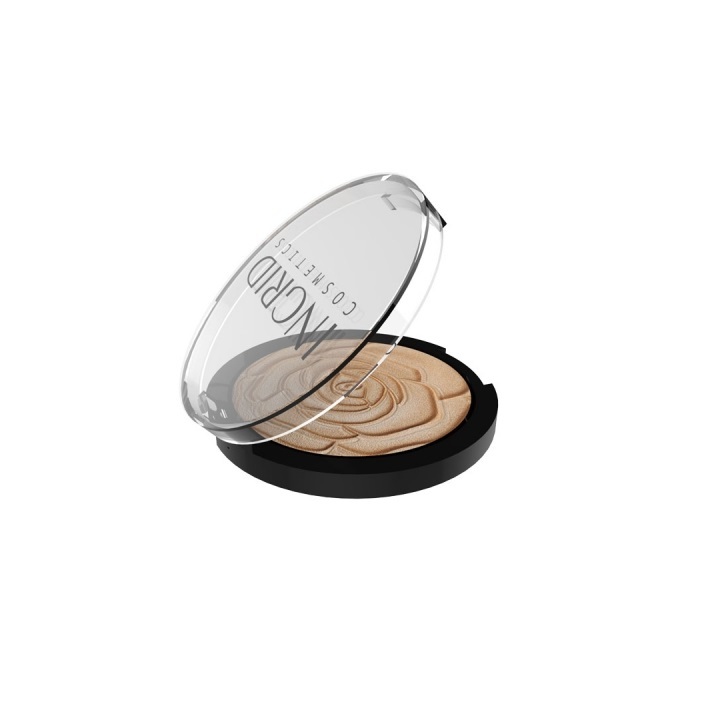 Ideal for face contouring. Recommended for all skin types. You will get the best effect using other products from the INGRID HD Beauty Innovation line.